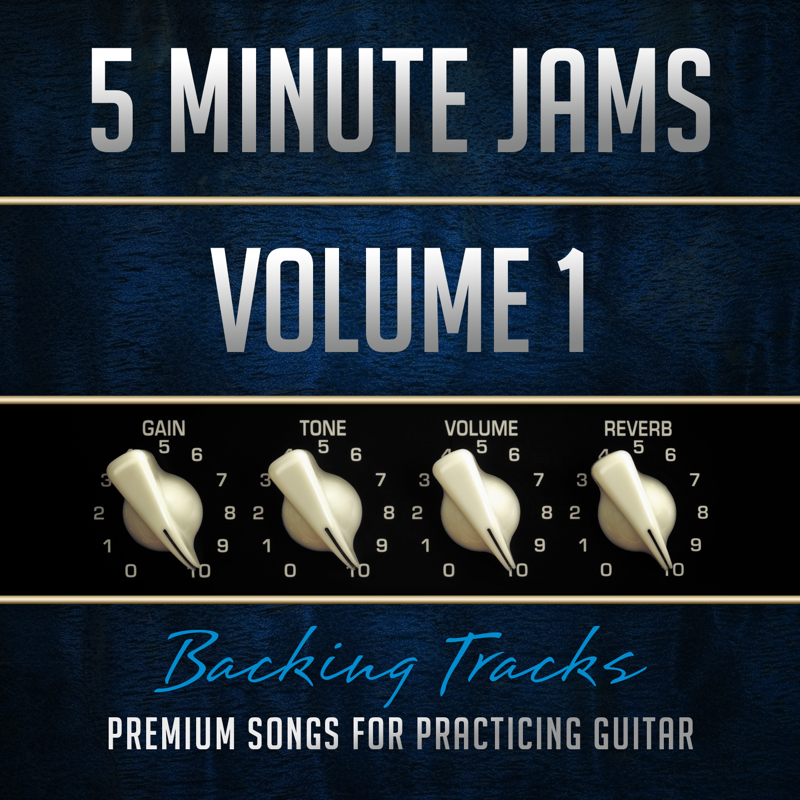 5 Minute Jams is a collection of premium jam tracks drawing on influences from rock, pop, blues, and folk. 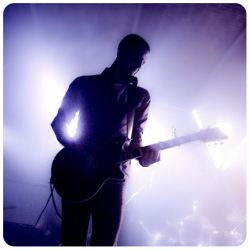 These backing tracks are designed to provide a more realistic playing environment for practicing improvisation, scales, and technical exercises. ​We sincerely appreciate your interest in our books and would like to offer you exclusive access to this album, completely FREE!